This week Fusion21 have announced the new £800m construction works and improvements framework, designed to cover capital works for a range of different sectors, including housing, education and healthcare. We discuss how the framework is structured and what it means for potential suppliers. Via the framework, Fusion21 members can commission all types of construction, mechanical, electrical and service works, with both local and national supply partners. Lots for the framework are broken down by sector initially, and then value band and geographical region. This allows a number of national firms and SMEs to access the framework across the UK. Many of the lots are then split into different value bands; i.e. up to £5 million and over £5 million. It is envisaged that eight suppliers will be appointed to each value band and geographical region, meaning there are numerous opportunities for companies that are bidding. 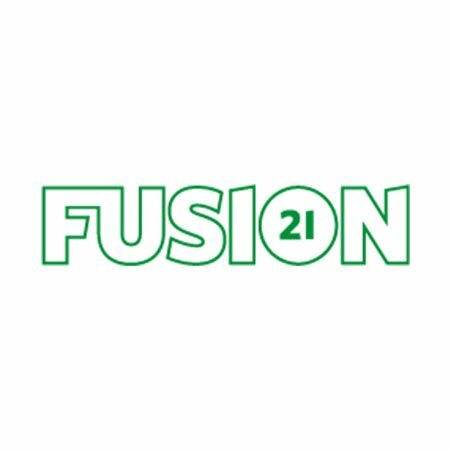 Fusion21 are committed to making a difference in communities across the UK and have created more than 5,000 jobs and generated over £70m of social value through their procurement processes. Social value is a prevalent issue in both procurement and the wider business market, with increasingly more companies improving their commitment to social value and taking a genuine concern in the issue. It is important to consider your social value offering and what your company can provide that is both innovative, in line with Fusion21’s ethos and achievable for the size of your firm – this is likely to be a core focus in the tender submission and part of the bid weighting will be allocated to your responses. Overall the framework will be highly competitive, as the successful suppliers gain access to a lot of buyers and packages of work. It is vital to submit a high-quality tender submission to stand out against competitors, ensure you have included everything that Fusion21 are looking for and to score the most marks available. For advice and support in writing a Fusion21 submission, contact our team today to discuss how we can help. Amy is head of Sales and Marketing at Executive Compass®. Upload your PQQ or tender document to get a fast and fair, no obligation fixed fee quote. Find out more through our Frequently Asked Questions.